Saving for retirement is difficult enough without worrying about the potential tax hit to your funds when you eventually make withdrawals. 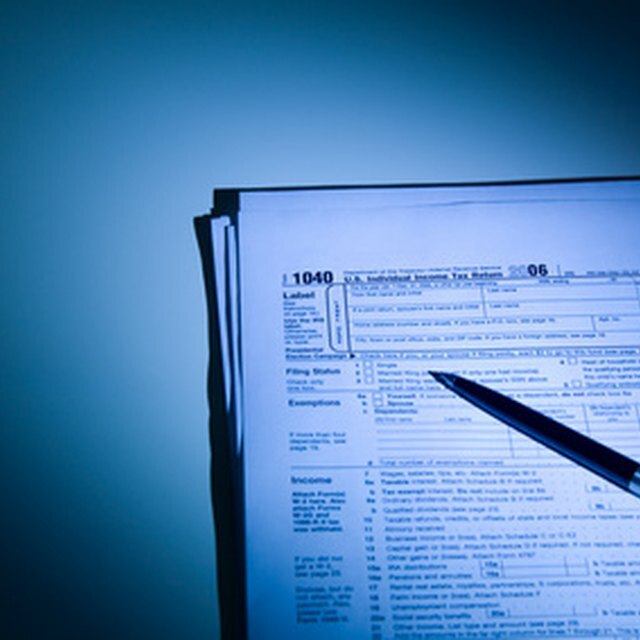 Under Internal Revenue Service rules, a Roth individual retirement account answers that worry by offering tax-free distributions. To open an account, however, you must meet income limits that are adjusted every year. The IRS allows you to open a Roth IRA at any age; contributions are not tax deductible, but withdrawals are tax free if the account's been open for at least five years. Each year, you may deposit additional funds up to the annual contribution limit. As of tax year 2014, that limit had reached $5,500, with an additional $1,000 allowed if you are age 50 or older. You must have earned income, meaning money from wages, commissions, tips, salaries, bonuses or self-employment. You may not contribute more than your earned income amount for the year. Limits on contributions depend on your annual earned income amount and your filing status. If you are married and filing a joint return, you can contribute the annual maximum as long as your modified adjusted gross income (MAGI) amount, for both spouses, is $181,000 or less as of tax year 2014. Above this figure, your contribution limit begins to phase out until you reach a MAGI of $191,000. Once a married joint filer hits this number, no contributions are allowed. In 2014, the same income limit for those filing as single or head of household reached $129,000. At $114,000 or less, a full contribution is allowed, while the contribution limit begins to phase out between $114,000 and $129,000. Married, separate filers have a phased-out contribution up to $10,000 of income; over this amount, the IRS does not allow Roth contributions. The limits for single filers apply, however, if you're married and a separate filer and have lived apart from your spouse for at least a year. If your MAGI falls into the zone for a phased-out contribution, the IRS provides a worksheet to do the math. The IRS allows you to contribute to an IRA for one year up until April 15 of the next year. That means that if if 2015 has arrived and you expect to have a much higher income than in 2014, you may avoid a phaseout, or no contribution at all for 2015, by designating a contribution for 2014, with April 15 as the deadline. The IRS also allows taxpayers to move excess contributions to the following year, as long as they stay within the limits for that year. If you can't maneuver your excess contribution to a different year, the agency will hit that contribution with an additional 6 percent excise tax.